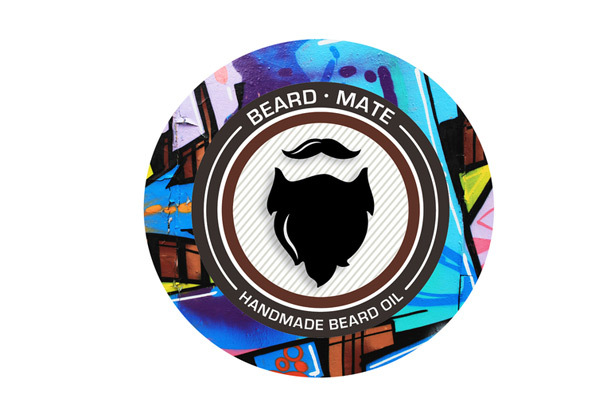 At Beard Mate, our only job is to make your beard feel nourished, shiny and simplymajestic. Our Beard Oil is made only with premium carrier oils and essential oils (no synthetic fragrances) nourishing from within. Our Shampoo is designed to cleanse without stripping all your natural oils away. Our Balm is an uncomplicated solution to controlling those fly-aways, hand-made with natural products including beeswax and nourishing hemp seed oil.